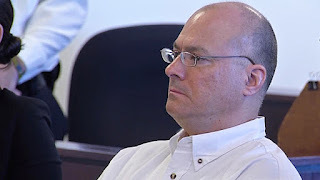 How To Avoid Murder: Daniel LaPlante: Not a nightmare, just pure evil. Daniel LaPlante: Not a nightmare, just pure evil. Daniel LaPlante won't be executed, but at least he went bald.